Much has been and continues to happen in the Y’s International Programs. Hi, I am the new International Liaison for YMCAYWCA of Winnipeg and would like to share with you some of the exciting activities that are underway. First, we have just renewed our commitment to partner with the Uruguay Y. 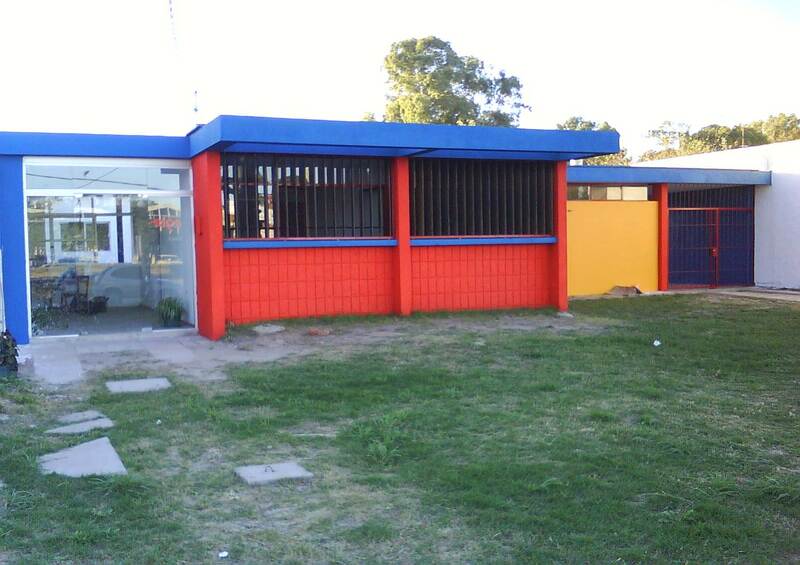 Part of our commitment is to provide financial support to the Children and Youth Centre in San Jose, one of the more economically distressed centers in Uruguay. Our partnership with the Uruguay Y goes back over 35 years. It has involved both financial support and many youth and adult, staff and volunteer exchanges over the years. In addition, we are supporting a new Y in Ciudad de la Costa, a coastal town that has an growing population of young families needing the services the Y offers. 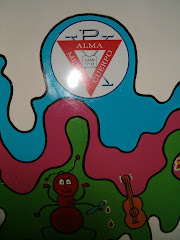 In 2009, we sent a delegation to the 100th Anniversary Celebration of the Uruguyan YMCA. What a Celebration it was!!! As well, the Winnipeg Y and the Guelph Y sent a shipment of used fitness equipment that greatly enhanced both one of the branch Ys in Montevideo as well as in San Jose. Our support continues for the Migrant Youth Casa in Tijuana, Mexico. The casa provides a safe haven for children and youth who have unsuccessfully attempted to cross the Mexico-US border. Prior to the establishment of the Casa, these young people were released back onto the very dangerous streets of Tijuana where they would often fall prey to the drug lords and prostitution rings. The Casa provides food and lodging, counseling and compassion, and assistance in reunification with family members in South America. Photo of Casa Canada during construction. The success of the Tijuana Casa laid the groundwork for the plan to build another casa in Juarez, one of the most dangerous border towns in Mexico. This prompted our CEO to put out a call to the other YMCAs and YMCA-YWCAs in the Prairie region, and the Guelph Y, to participate in a capital campaign to raise the funds to build the Casa Canada in Juarez. Construction is now nearly complete and the doors will soon be opening! Our ability to participate in International Partnerships has been greatly enhanced by our partnerships with other Canadian Ys. The Regina YMCA and YMCA-YWCA of Guelph have shared in our partnerships with both Mexico and Uruguay over the past years. Also, in the past two years the Winnipeg Y has provided financial support to a partnership between the Vancouver YWCA and YWCA Russia in Moscow that provides programming and family counseling to women, girls and their families. This year the Winnipeg Y will take a broader approach and direct its financial contributions to YWCA Canada’s international efforts. The Winnipeg Y is also contributing to the Calgary YMCA’s partnership with the Ukraine YMCA both at the National and community level. The Ukraine Y provides much needed recreational and leadership development programming to children and youth. Amazingly, the Y is in 10 communities across the Ukraine and fully run by very dedicated volunteers other than the 4 paid national Y staff. Though the Ukraine Y is still in its infancy, it has made amazing strides and accomplishments in offering opportunities for recreation, artist development and leadership development for children and youth. The Winnipeg Y International Working Group reconvened this September and will have met five times by the end of June. We are working hard to focus our energies and determine our direction, and decide the initiatives we want to focus on. The committee is responsible for guiding our Peace Week Initiatives, maintaining a presence in our Branch Ys on an ongoing basis, managing the Winnipeg Y International Blog and managing our relationship with Manitoba Council for International Cooperation, an educational and funding agency. We are also exploring ways that we can increase our impact through opportunities to educate Y members and members of the Winnipeg community on becoming Global Citizens and increase awareness to international issues. Please be sure to take a look at the links to further information about International Development initiatives by other Ys and organizations.